When we have to upload an image on any website or any other platform where minimum required size is larger than your image, but you want to upload that image instead of any other image. When you try to make it large, it results into reduction in the quality of pixels. But those days have gone, and now it is possible to resize image and make image larger according to your requirement without losing its quality. In this tutorial we are going to tell you the some tips of how to make image larger without losing its quality. If you are an webmaster and you upload large size images on your website then it will be a drawback for you because the users don’t want to waste their time in loading of images. So try the ways given below to reduce and resize image and make them larger without losing quality for your website. There are 5 websites available on the web to resize image Without Losing Its Quality. Open your browser and type the address given above, here you just need to upload the image and resize it according to your requirement. 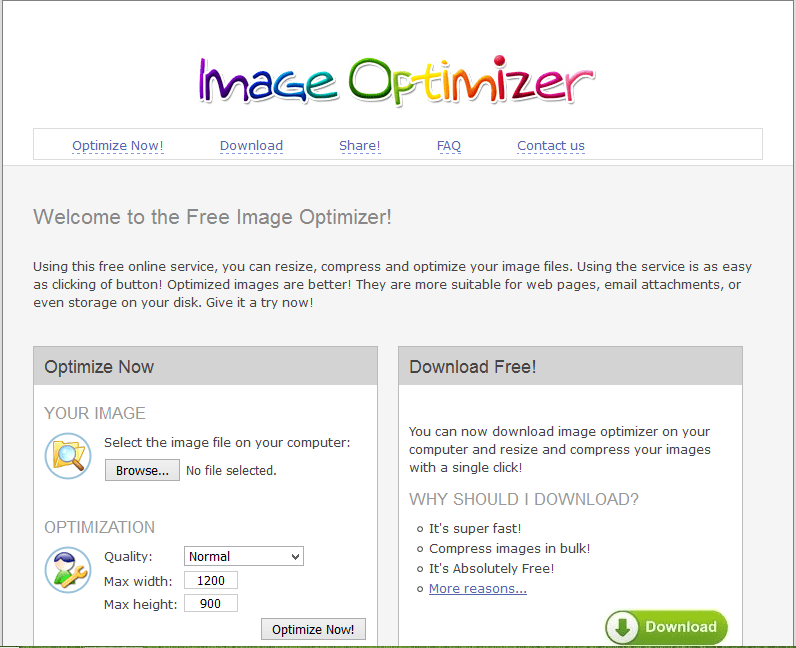 This online tool is very easy to use and it let you decrease or increase the size of image without losing its quality. Resize image easily and quickly. 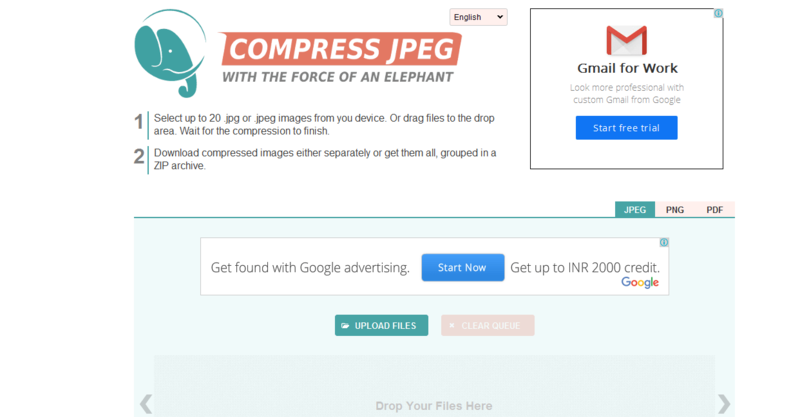 Compress the images in one file (with reducing their size). Gives you the perfect size suitable for many works such as uploading, sending etc. Kraken.io allows you to reduce or increase the size of the image without losing its quality, it is also allows you to compress pictures in bulk. Smush.it is also a good online tool which allows you to make your picture size as large as possible without lossing quality of the picture. the features of the online tool are given below. The tool has an Firefox extension, so you don’t need to enter the address to use this online tool. The name of the website sounds cute is not it? by the way, website allows you to resize the png files only and that’s what mentioned in the name read the name again, means it is not the place to resize the jpg files. Have look on the features of the site given below. It reduce the size almost upto half of the original image without losing quality. 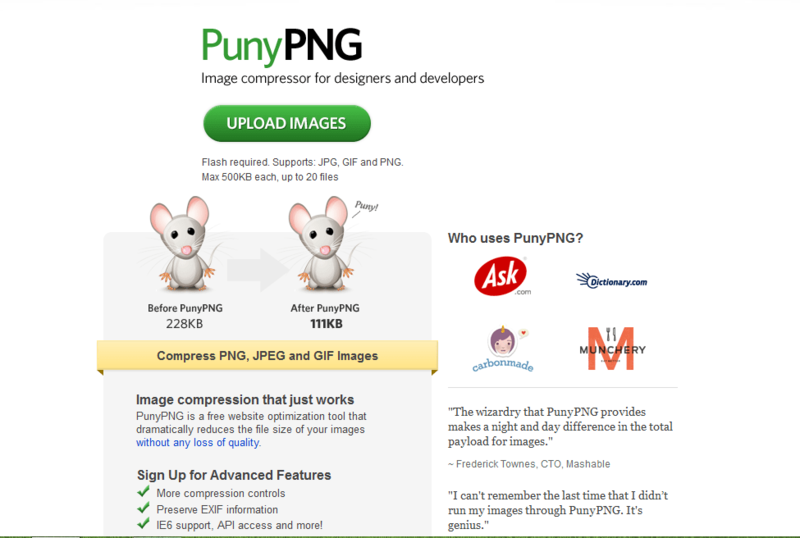 There are two similar sites available on the web one is compressjpeg.com and another is compresspng.com as the names are suggest one is to optimize jpeg and another is to optimize png. 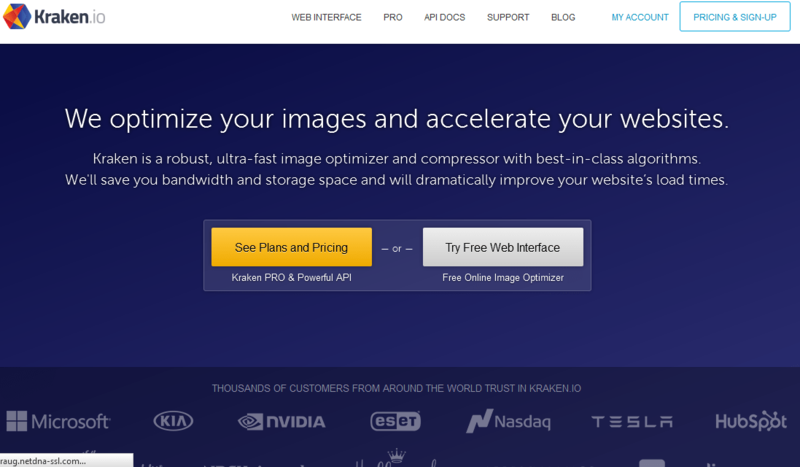 Enjoy these online tools to optimize and resize image without losing pictures quality. If you know any other online or offline tool then tell us in comment box.